Did you know the design of your environment can affect your mood? There’s multiple studies that talk about how the space we live in can encourage productivity, keep us focused which creates a relaxed mind. For example, the colour of the walls, the view out of our windows, the height of ceilings, the shape of furniture, natural light etc…Can bring positive results! 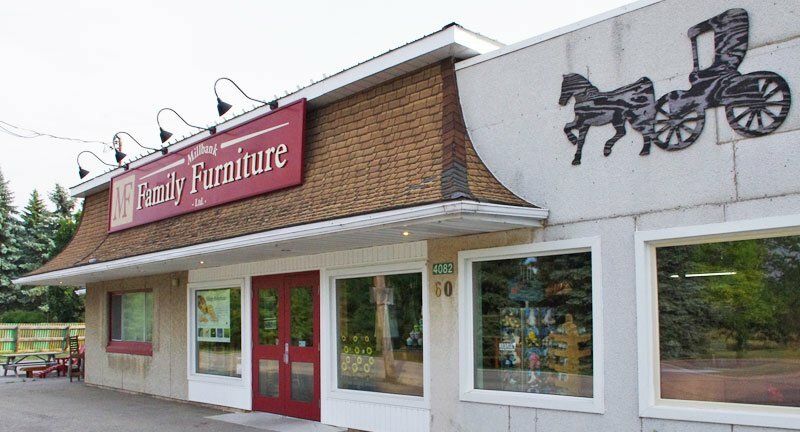 Over the years, we designed office furniture that is sturdy, with lots of storage and of course, timeless and stunning design! 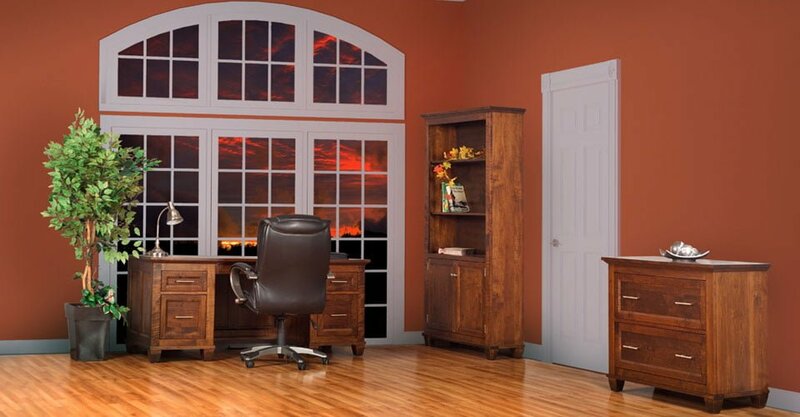 Let’s give your office space a stunning makeover and improve your motivation and efficiency by surrounding yourself with beautiful wood furniture! Below we’ll talk about the different types of office space you can put together and colour that will uplift your mood! Yellow –The ultimate happy colour, it’s a vibrant colour that uplifts the mood, we recommend a light to pastel yellow to keep the mind relaxed. Blue – Light blue shades bring a very peaceful and serene feel to a space, it’s reminiscent of the blue sky or oceans! Green – A warm light green adds a touch of outdoors in a space, it’s a calming and stress-free colour. White/Cream – the queen of a clean and peaceful space, we love white/cream colours because it’s the most flexible colour to decorate around and most importantly, it adds to the brightness of the space! Which office below suits your lifestyle? The Tranquil Desk Set is exactly what its name suggests. This set has a minimalist and clean design, also is highly functional because of all its storage options! 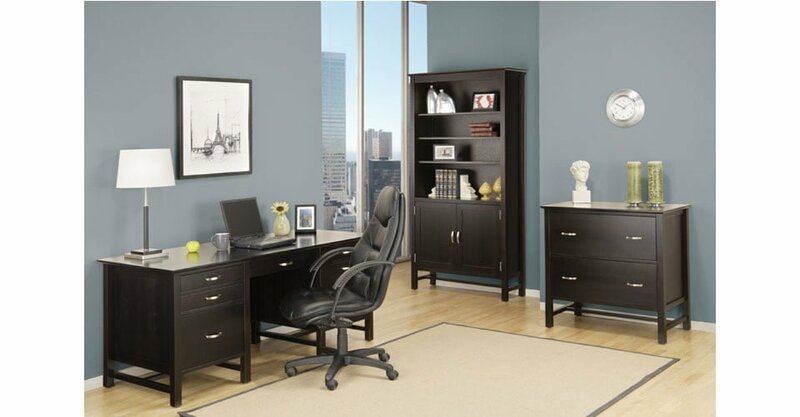 The Newport Desk Set is a gorgeous options for those who need a simplistic desk with minimal storage. The square design that is consistent throughout the legs give a modern charm to any space. The Stockholm Office has an elegant and unique feel, from the straight legs that add a breathable and elegant design to the hardware that emphasizes its elegance! 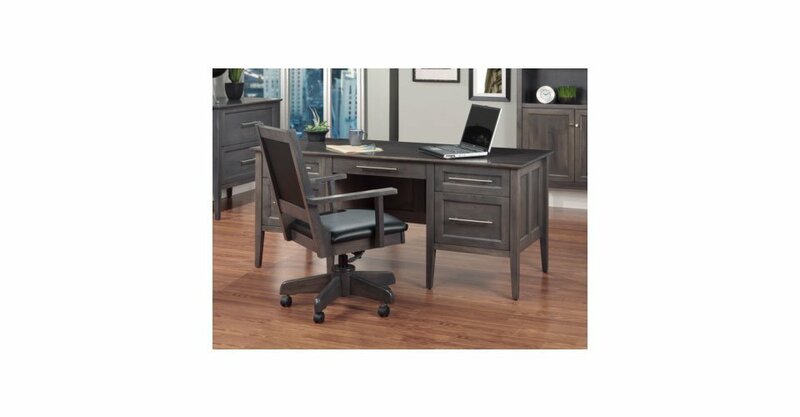 This set has multiple options to choose from and put together your dream office! 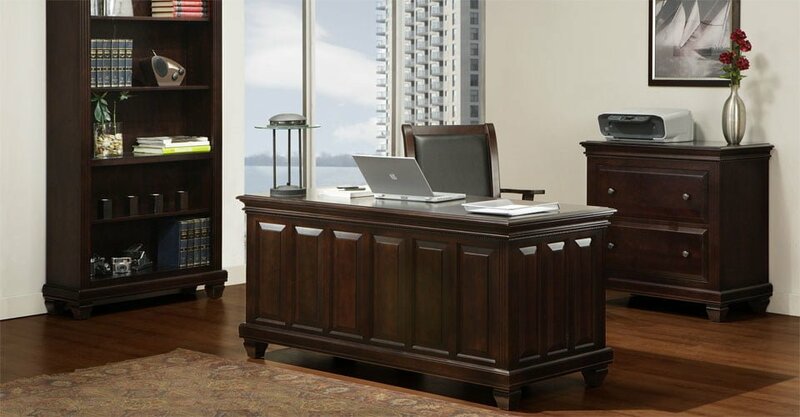 Algonquin Desk Set has an elegant and vintage feel, from the wood detailing to the hardware, this desk is stunning and professional! The set also comes with more storage if desired, the desk can be accompanied with a filing cabinet and a bookcase. The Algonquin Desk is consistent throughout with the wood detailing, the three pieces look stunning together! Florentino Desk Set has a lot of character! 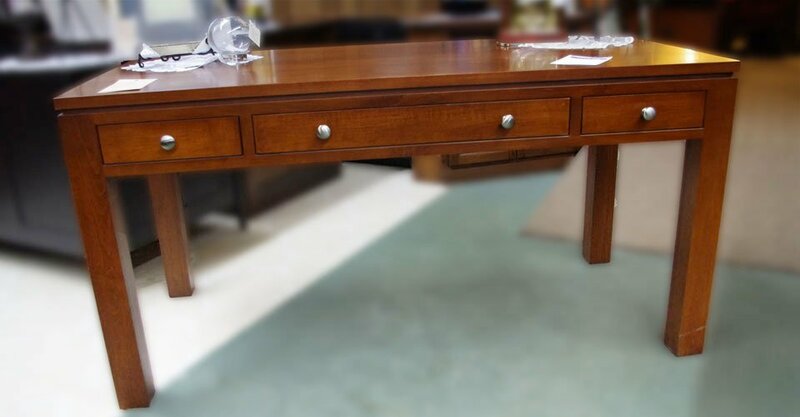 From the mouldings detail to fancy legs and raised panels, this desk is one of a kind. This furniture has multiple luxurious and modern details with a great deal of storage. 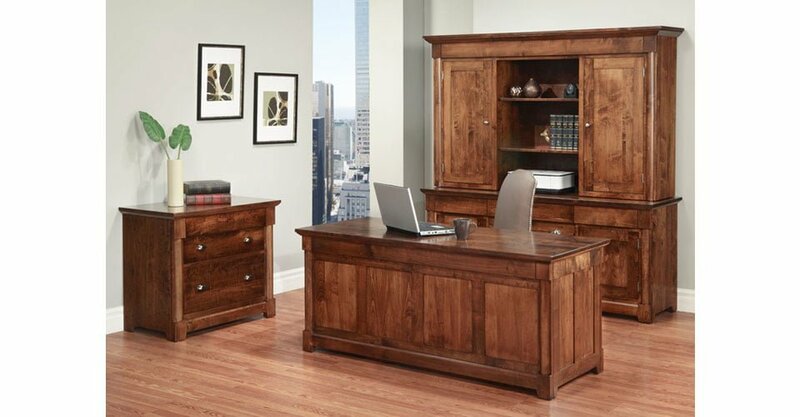 The Hudson Valley Desk Set very functional with lots of storage, it’s perfect for a rustic and vintage feel offices, this set has beautiful wood detailing and wood finish! It has a professional look with a very cozy aspect! Brooklyn Desk Set has a clean and modern design, the fine wood detailing add a stunning and functional feel to the set! 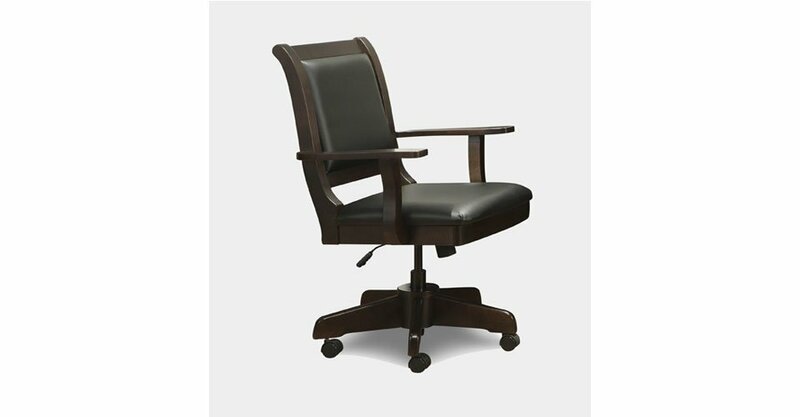 Let’s not forget about an important part of the office, the chair! 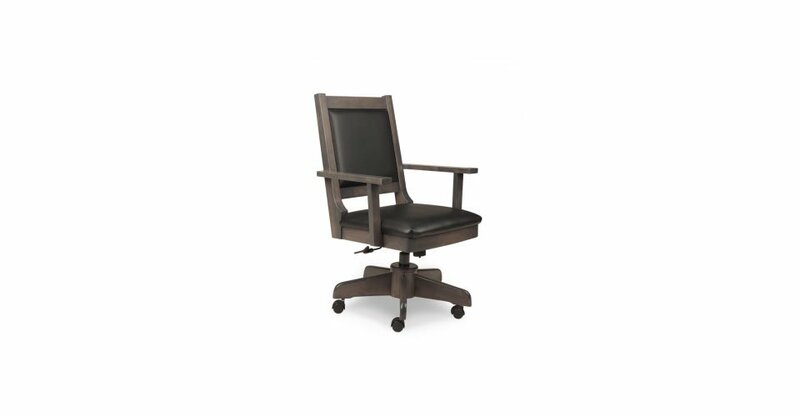 We offer two chairs, the Modern Office Chair and the P400 Office Chair. Both chairs have a clean and modern feel and will look great with any of the sets mentioned above. We hope these changes will improve your efficiency and creativity around the office! We would love to see what you put together, feel free to share your space with us on any of our social media platforms!